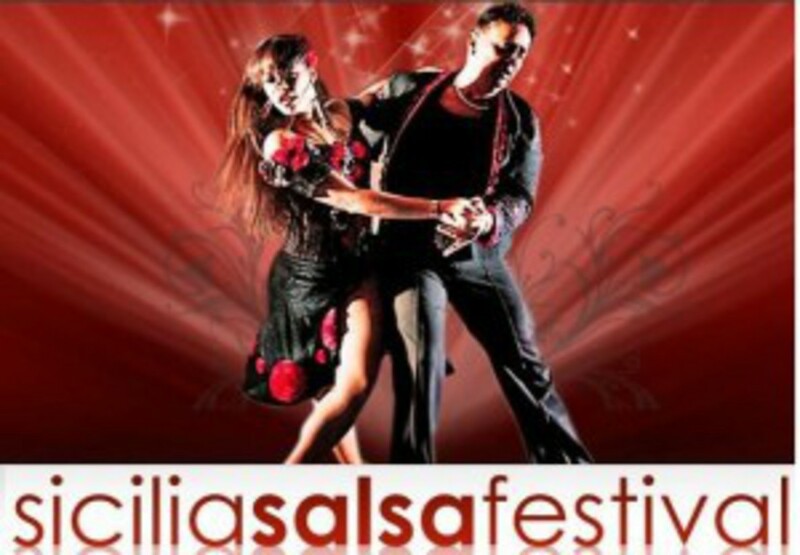 Letojanni 18 to 21 October 2012, the first Salsafestival Sicily. Four days of pure fun with great artists of national and international, in the wonderful setting of the Gulf of Taormina. It will stage all styles and levels, Cuban salsa, bachata, ny salsa, hip hop. The event will take place inside the palace of congresses letojanni, over 3000 square meters dedicated to the event. A few meters of the convention center, are all affiliated hotels, with prices very accessible, bars, restaurants etc.